The Court Administration office is responsible for the behind the scenes operation of the Court, including but not limited to such matters as updating local rules, reporting to the Ohio Supreme Court, payment of fees to appointed counsel, and long range planning. 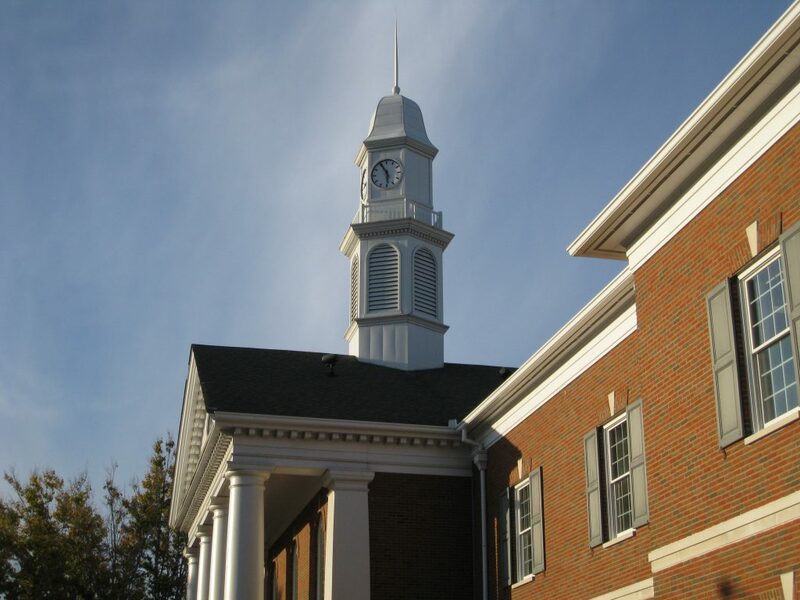 May 2, 2013 The Local Rules of the Clermont County Common Pleas Court, General Division, as amended May 2, 2013, are now posted on the Court’s web site. The Local Rules are available here. The major change is the adoption of Local Rule 19 regarding the filing of Petitions for Certificates of Qualification for Employment (CQE). In addition to the individual Local Rules, counsel and other interested parties may download a complete set of the amended Local Rules in PDF format here.